Over 90% cerebral palsy cases happen pre-birth – Kenyatta University TV (KUTV). All Rights Reserved. 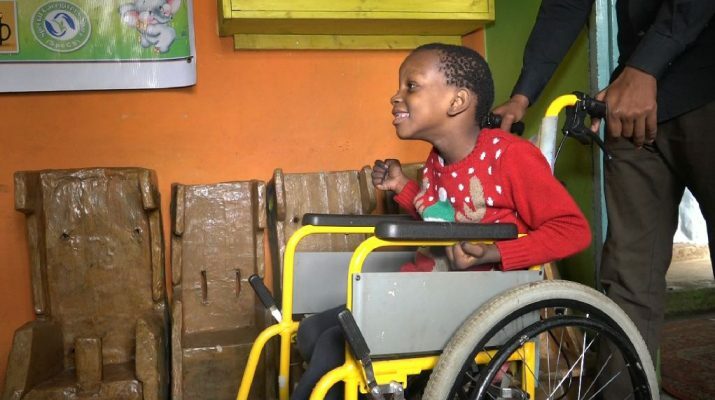 Princess Gathoni is a 7 year old girl with an engaging smile, she is small for her age and more profound is her inability to control her body movement, posture, balance and even doing simple things like holding something. Princess has cerebral palsy, a neurological disorder that appears in infancy or early childhood. The news that their first born child had a condition they had never heard about broke the hearts of the young couple, when it was relayed to them, 7 months after birth. 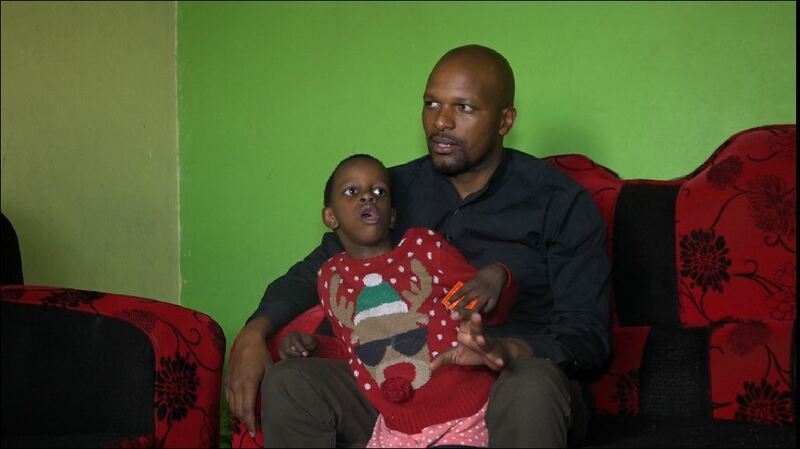 Dr. Joseph Theuri, an orthopedic surgeon, says that children with this kind of condition may have some problems too, for princess she is also deaf. The early signs of cerebral palsy usually appear before a child reaches 3 years of age. The most common are a lack of muscle coordination when performing voluntary movements; stiff or tight muscles and exaggerated reflexes , walking with one foot or leg dragging; walking on the toes, a crouched gait and muscle tone that is either too stiff or too floppy. In March, we can educate, volunteer, and get to know others with cerebral palsy.